Our End of tenancy cleanings are carried out by mobile teams of 2-4 cleaners, specialising in deep cleaning. We provide all necessary cleaning materials and equipment. We use only steam cleaning technology and biodegradable cleaning products and the latest equipment to blitz any property small or big. This type of clean involves a thorough cleaning of everything in the property. Please reffer to our End of tenancy cleaning Checklist . Having worked with many estate agents and landlords for years we know exactly what is required at an end of a tenancy and always make sure that we satisfy their strict demands. We guarantee our work within 48hours and will come back and rectify a problem at no extra charge should your landlord/ letting agent have any complaints. 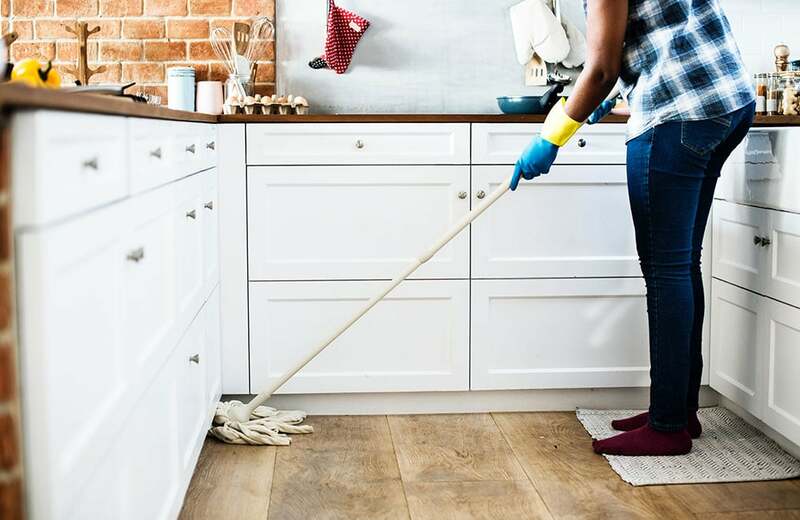 Prices for End of Tenancy cleaning depend on size and condition of the property and are available on request. We are fully insured with extensive Public Liability and Employees Liability Insurance.